If you’ve been scrimping and saving for your first home, you may want to consider buying sooner rather than later while the property market is still hot – er – cold. New housing price data from CoreLogic released yesterday has shown that although prices across capital cities are continuing their downward spiral, this is starting to slow down. National dwelling values have fallen 7.4 per cent since peaking in October 2017. While this may be bad news for anyone currently owning property, the fall in property prices has come as a relief to a lot of buyers. But this downturn is beginning to slow. According to CoreLogic Research Director, Tim Lawless, “although the CoreLogic national hedonic index series trended lower in March, the actual rate of decline has been easing over the past three months”. “In fact… the 0.6 per cent drop in March was actually the smallest of the month-on-month declines since values fell by 0.5 per cent in October last year,” said Mr Lawless. What this means for would-be buyers is that if they’re in a position where they can afford a home, they may want to take advantage sooner rather than later. These falling house prices have taken pressure off of first home buyers and those looking to buy their next property. Mortgage lenders have been targeting first home buyers with competitive rates from as low as 3.49 per cent or waived annual fees on first home owner products. Try to save a 20 per cent deposit to position yourself as a more reliable borrower to banks, take advantage of lower interest rates and avoid costly lenders mortgage insurance. 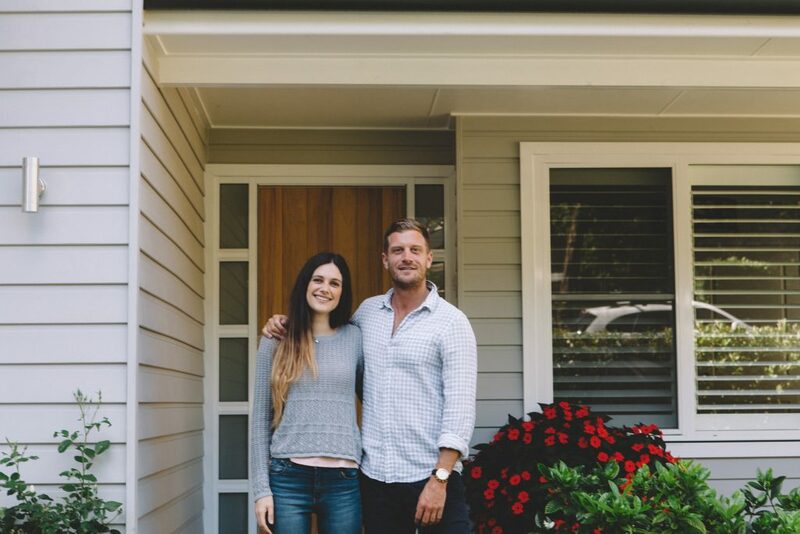 Don’t try for your dream home on the first go. According to Domain’s First Home Buyer report, an entry house price for the Eastern Suburbs of Sydney, for example, is $2.18 million and would take 20 years for you to save a deposit. Aim for something within your budget and means. Ditch the Uber Eats and Afterpay splurges while you’re in the application process. Lenders are cracking down on discretionary spending and having these transactions in your banking history can position you as a less ideal borrower.